Parking Charges are $26.00 for outdoor parking and $31.00 for indoor parking. Laundry facilities available on site. 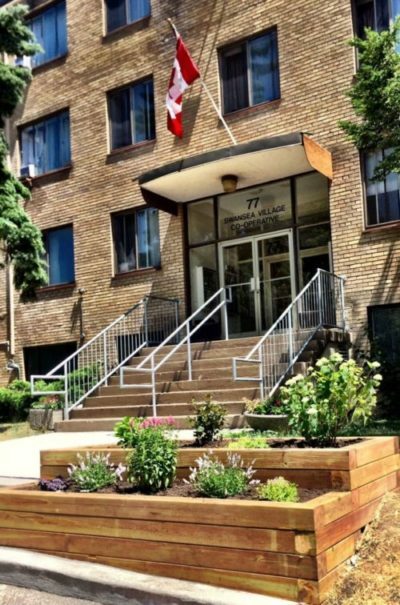 Our Co-op is located in the Bloor and Jane area and is close to schools, shopping and transit. To obtain an application you can contact our office.